. 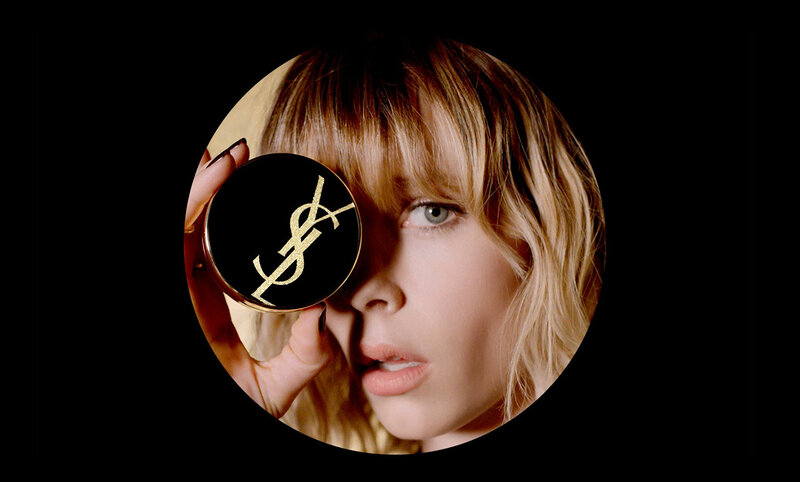 #EdieCampbell in YSL Beauty #LeCushionEncreDePeau #MonogramEdition Video from #yslbeauty . #yslbeaute #spring2018 #makeup #foundation #cushion #beacushionista #iconiccosmetics #collectorsedition . Watch the full video and more at ediecampbellfans.wordpress.com ➡️ Link in bio . .